The villa, worth 7 million euros, is a house of 600 square meters that sits on a property of 2,600 square meters. The family bought Hubertus-Schlossl villa 10 years ago. 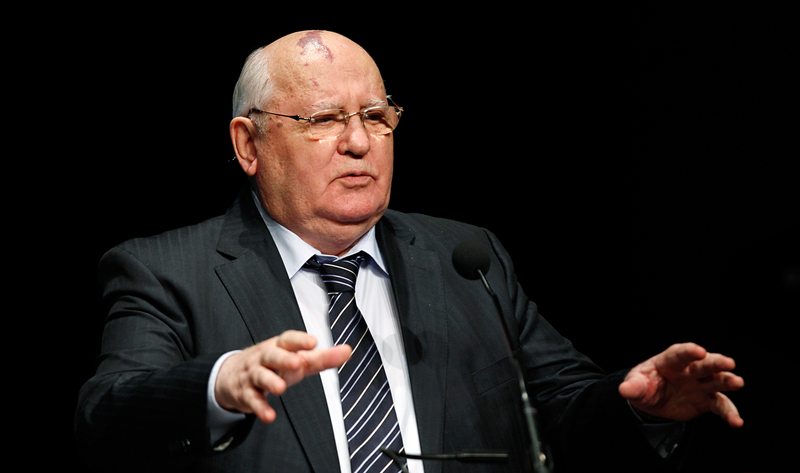 Former Soviet President Mikhail Gorbachev has offered for sale his land plot and a mansion near Lake Tegernsee in the Bavarian Alps, German daily Suddeutsche Zeitung has reported. The Gorbachevs bought the Hubertus-Schlossl villa in the Rottach-Egern municipality ten years ago. The villa, worth 7 million euros, is a house of 600 square meters that sits on a property of 2,600 square meters. The three-storey mansion with 17 rooms, built in 1908, was bought by Gorbachev’s only daughter Irina Virganskaya in 2006, according to Tegernseerstimme newspaper. Last time, the ex-president visited the villa three years ago together with his daughter and grandchildren. Suddeutsche Zeitung reports that now all members of the family have left the house. Mayor of Oberach told the paper that the former Soviet leader lived in the house mostly alone and over the past years has rarely visited Bavaria. Still, the politician was often seen on the streets and in the restaurants. The text was changed because of incorrect information in the source.